The Sison District Taekwondo Team (Elementary Level) bagged the Overall Championship in the Triad Meet held at Pozorrubio, Pangasinan on November 12, 2008. 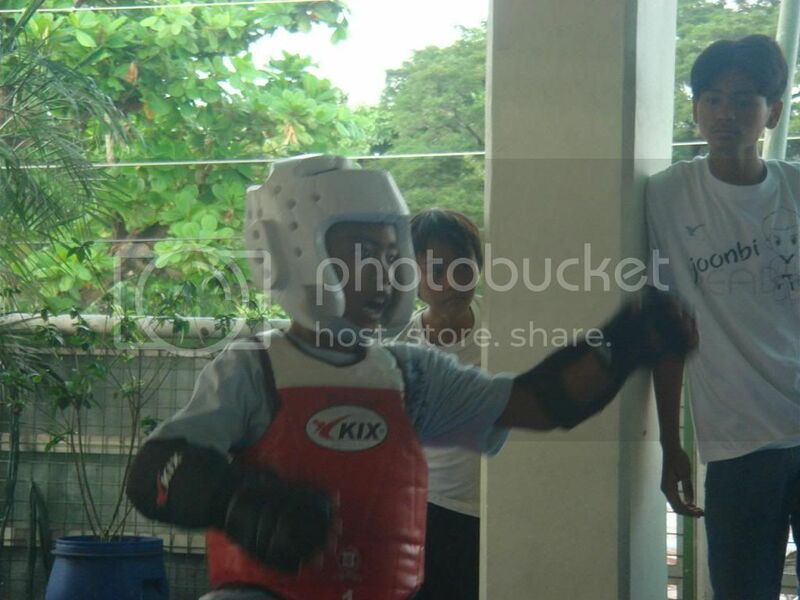 The fact that this is the 1st Taekwondo Competition that the Sison District Team competed in and the contestants only had three weeks to practice before the competition, the Artacho Elementary School and Don Valentine Torres Elementary School were very enthusiastic enough to show their talents in this sport. Their Trainer Mr. Benedicto Desierto and their Coach Mrs. Josephine Juralbal of the Artacho National High School and Elementary Department gave them plenty of encouragements and motivations when their players were quite discouraged when they saw that their opponents wore complete set of uniforms but through their support, the players/team were competent enough and won game. 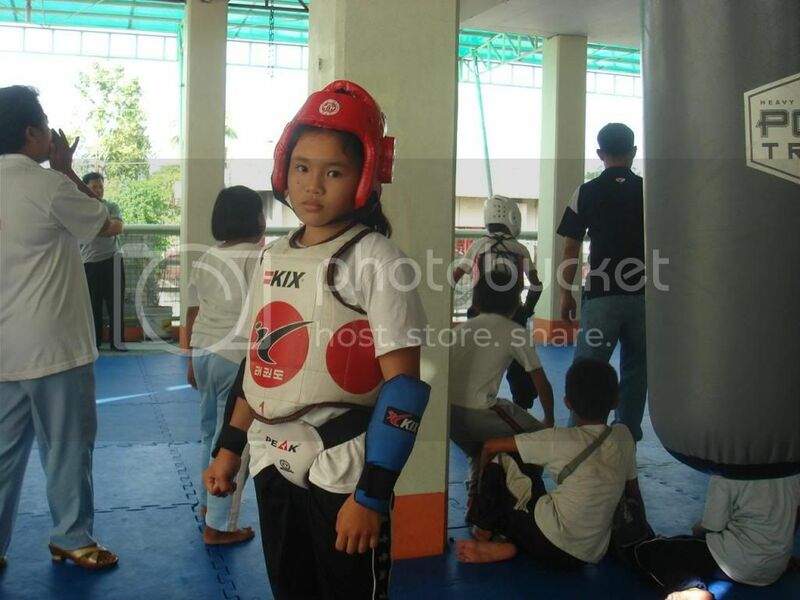 This entry was posted in Awards, Events, Sison, Sports and tagged taekwondo on December 11, 2008 by Jeanette.